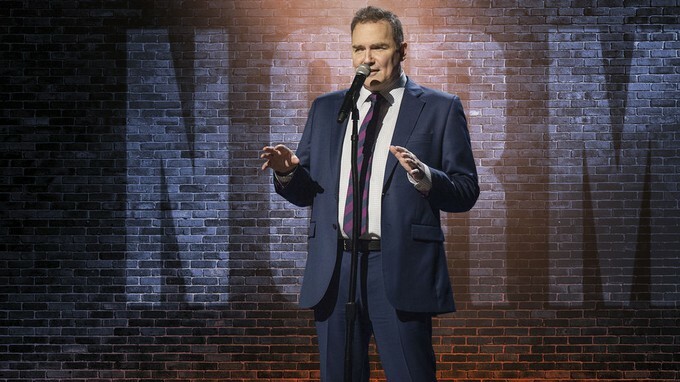 NORM MACDONALD!! THE GOOD PLACE!! THE FIRST!! THE DEUCE!! SURVIVOR!! SOUTH PARK!! 156 Sept. Dates!! NORM MACDONALD!! THE GOOD PLACE!! THE FIRST!! THE DEUCE!! SURVIVOR!! SOUTH PARK!! IRON FIST!! 156 September Dates! !